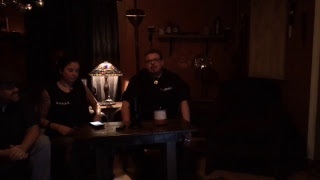 We are a paranormal research group based in Ottawa Ontario Canada. We conduct paranormal investigations using research, observation, and critical thinking, along with state of the art equipment. Our goal is to capture verifiable evidence and clarify misconceptions concerning the paranormal. At G.H.O.S.T we strive to shed light on the paranormal with a professional approach, using proven investigative methods and keeping our integrity at the forefront of all our investigations. Check out our videos and tune in every last Saturday of the month for our live G.H.O.S.T. 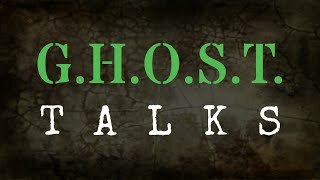 talks discussion feed, where we discuss everything paranormal. 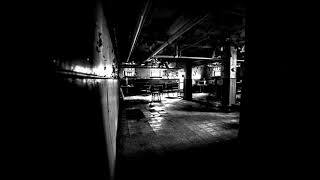 We are a paranormal research group based in Ottawa Ontario Canada. We conduct paranormal investigations using research, observation, and critical thinking, along with state of the art equipment. Our goal is to capture verifiable evidence and clarify misconceptions concerning the paranormal.